We create lifestyle experiences, with a touch of warmth. We started our journey drawing inspiration from our country’s most valuable spice, cinnamon. Just like its pleasant flavour and warm aroma, we infuse a rejuvenating spirit into every experience the world discovers with us. Today, with each property we present a new Sri Lanka that houses a contemporary outlook and a genial atmosphere. Together, they put us on the world map beyond the boundaries of hospitality. They make us a group passionate about living the true essence of each moment. 7 resorts in the rest of Sri Lanka. The ambience at each of our properties carries the essence of its location, be it the hills, the ocean, the jungle, or the city. A stay with us is marked by our commitment to make it as smooth as possible. Regardless of the time spent with us, the experience lasts a lifetime. Cinnamon is a timeless classic: a versatile, well-loved spice with the power to heal, rejuvenate, inspire, and stimulate the senses. What the spice did for our history books, the Cinnamon brand strives to do today. We launched Cinnamon Hotels & Resorts at World Travel Market, London. 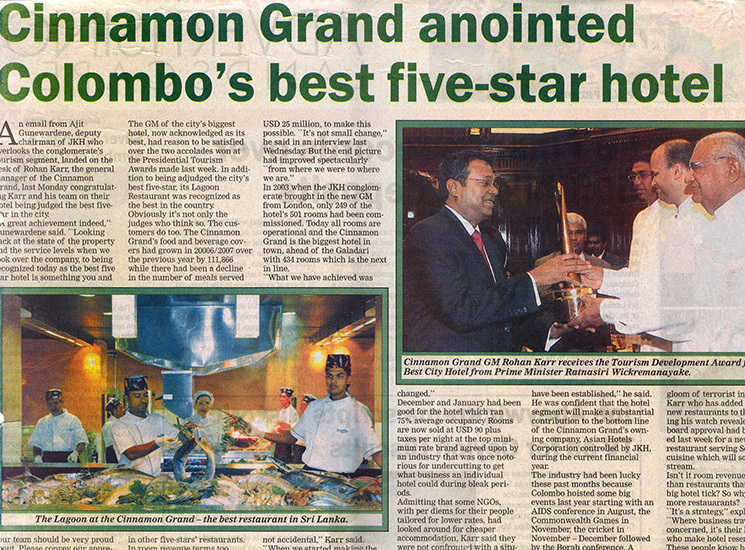 This was followed by the launch of our flagship hotel, Cinnamon Grand Colombo. We won The Best New Entrant SLIM Brand Excellence Award. 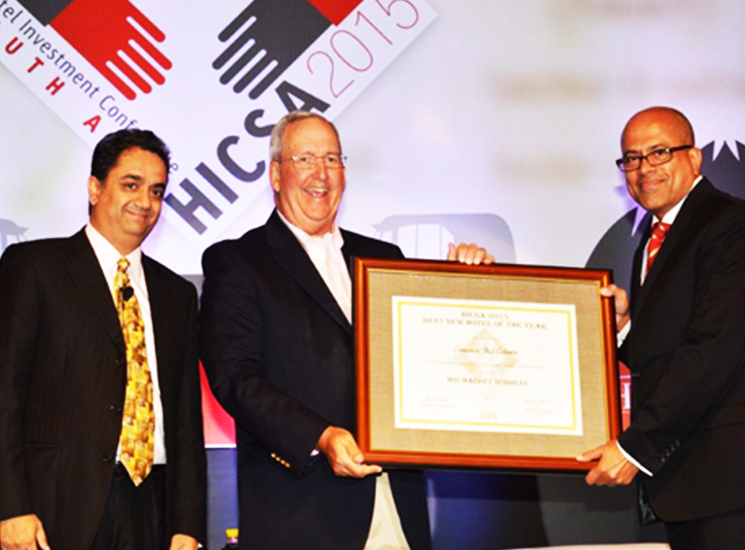 Transcending this title in the same year, we established our second tier of resorts in Sri Lanka. 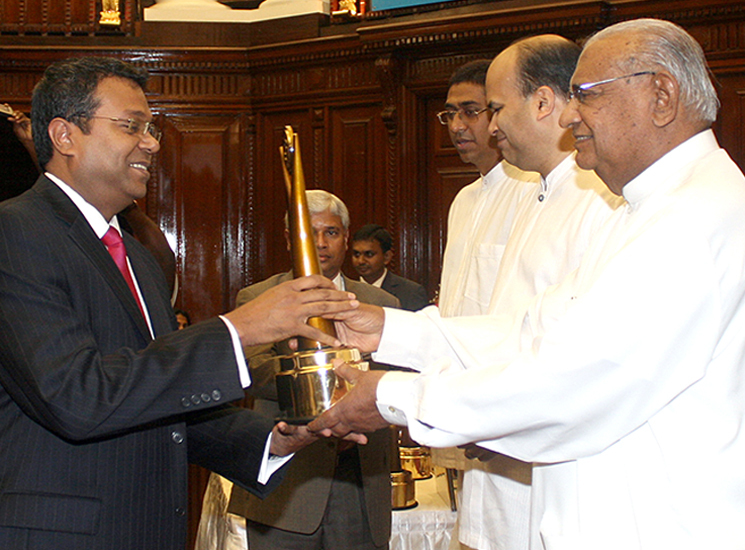 Cinnamon Grand Colombo won the title of The Best Five-Star City Hotel at Sri Lanka Travel & Tourism Awards. 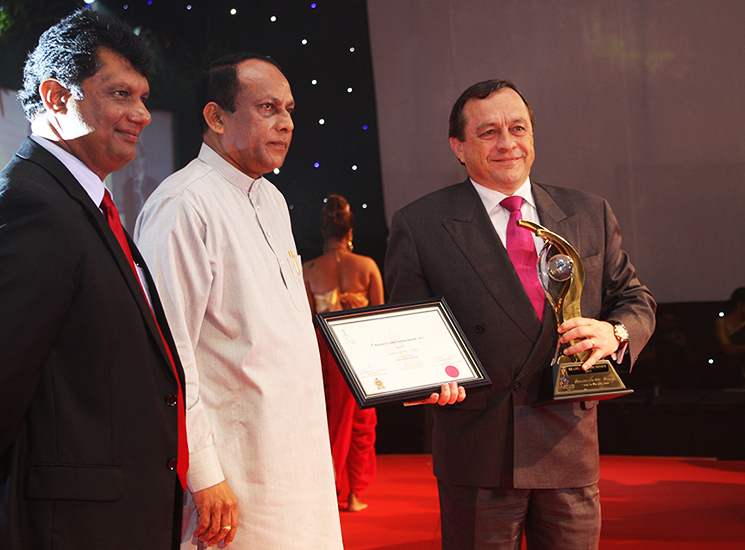 Once again, Cinnamon Grand Colombo won the title of The Best Five-Star City Hotel at Sri Lanka Travel & Tourism Awards. 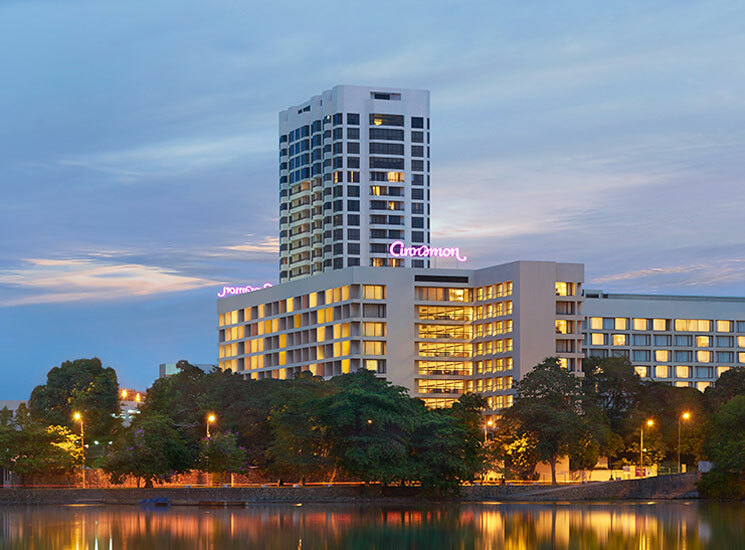 Our crowning glory, Cinnamon Grand Colombo won the Tourism Hall of Fame Award at Sri Lanka Travel & Tourism Awards, for the third consecutive year. 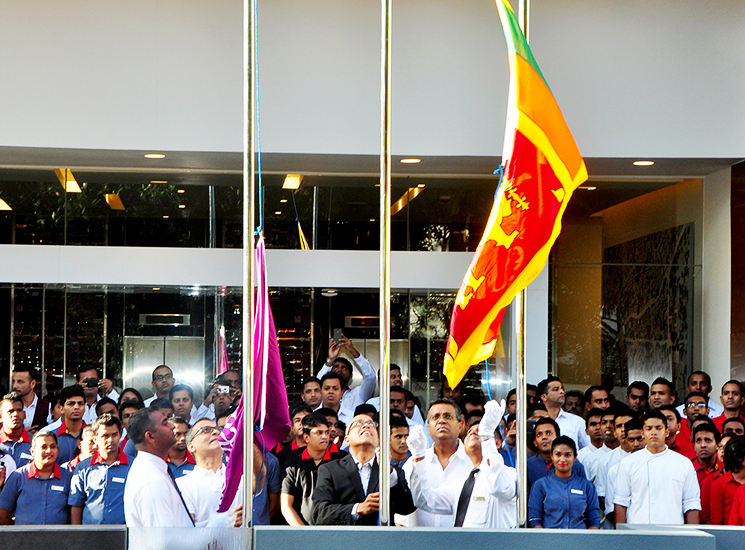 We opened the doors to Cinnamon Lakeside Colombo as our second city property. 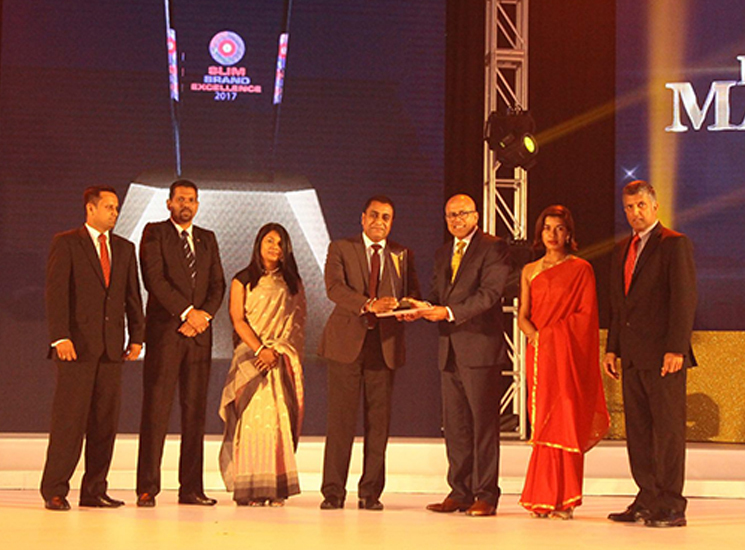 Cinnamon Lakeside was awarded the honour of the Best Five-Star City Hotel at Sri Lanka Travel & Tourism Awards. 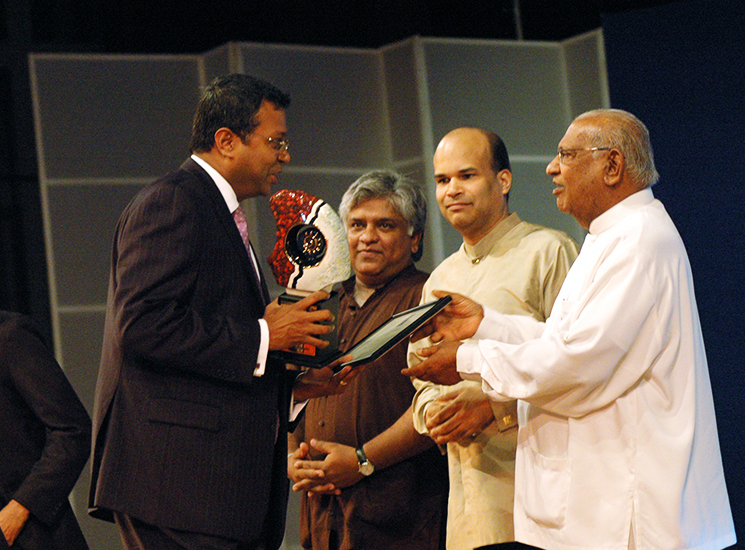 Cinnamon Grand Colombo’s unique Sri Lankan village-themed restaurant, Nuga Gama, won The Best Host Hotel Culture & Heritage Award. 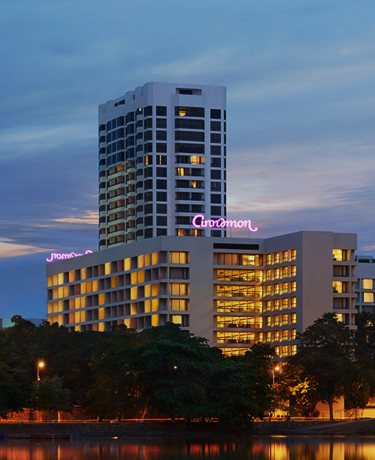 We set up Cinnamon Red Colombo, South East Asia's first lean luxury hotel. We won The Service Brand of the Year at the National Marketing Award - SLIM Brand Excellence. We introduced the first-ever West-End Productions in South Asia, in Colombo Sri Lanka with The Sound of Music and MAMMA MIA. 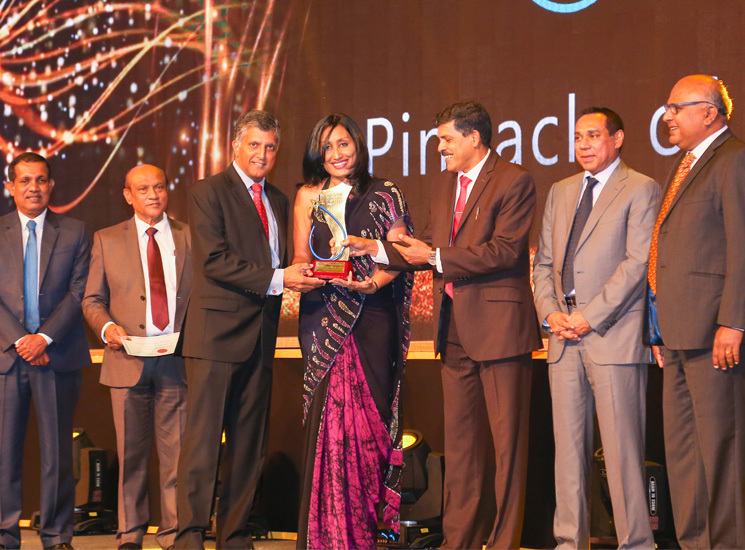 Cinnamon Lakeside was awarded the Best Five Star City Hotel at Sri Lanka Tourism Awards.